Openreach is the infrastructure business of BT. It was established in 2006 following and agreement between BT and Ofcom that BT Retail would not get preferential treatment over the rival telecom operators to get access to the local network. The negotiations prior to the agreement were between a multitude of stakeholders. The new telecoms providers, Ofcom, shareholders pension representatives and more. 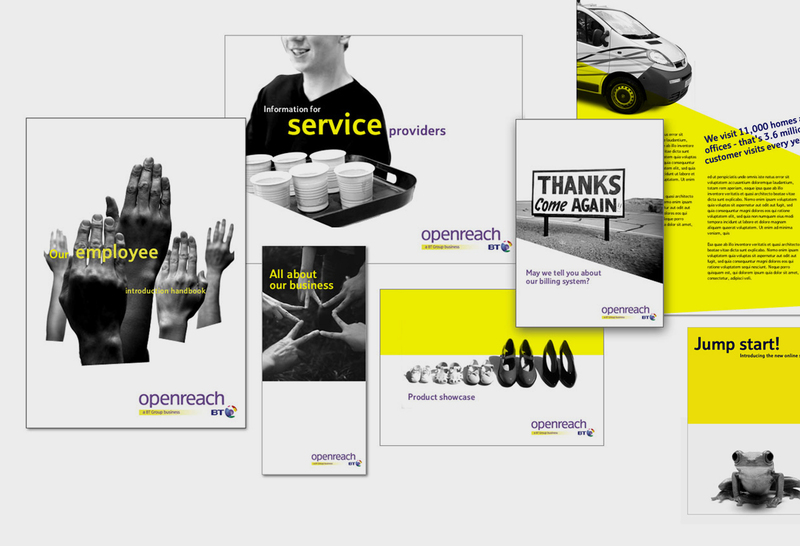 The vehicle fleet was the largest manifestation of Openreach's presence and all the stakeholders seemed to have a different perspective and expectation of how it should be branded - how prominent should the BT presence be - if at all. Some thought Openreach itself should be displayed in very low key way. The Openreach stripes are an abstract interpretation of fibre optic cables and have become a common sight on the UK streets - the relationship with BT is articulated to all parties satisfaction. 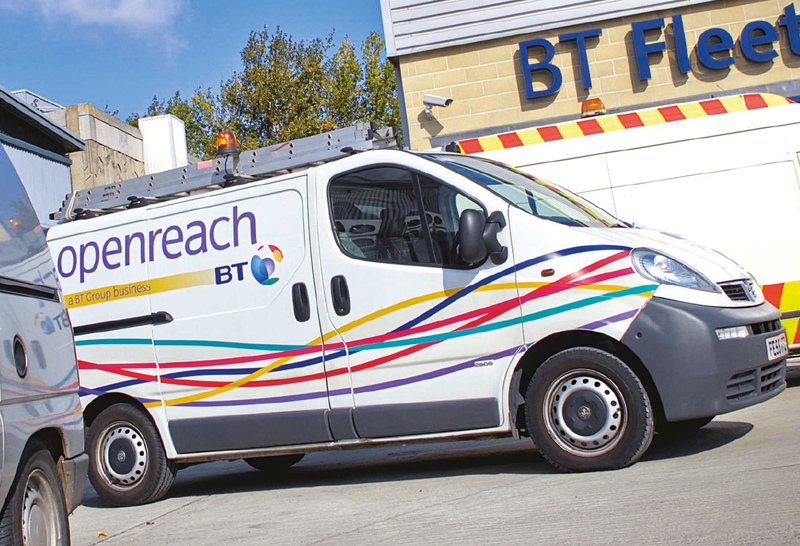 The success of the Openreach vehicle livery led to our work with National Grid.